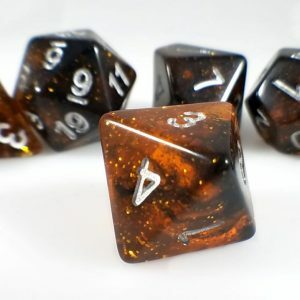 This set is absolutely stunning. 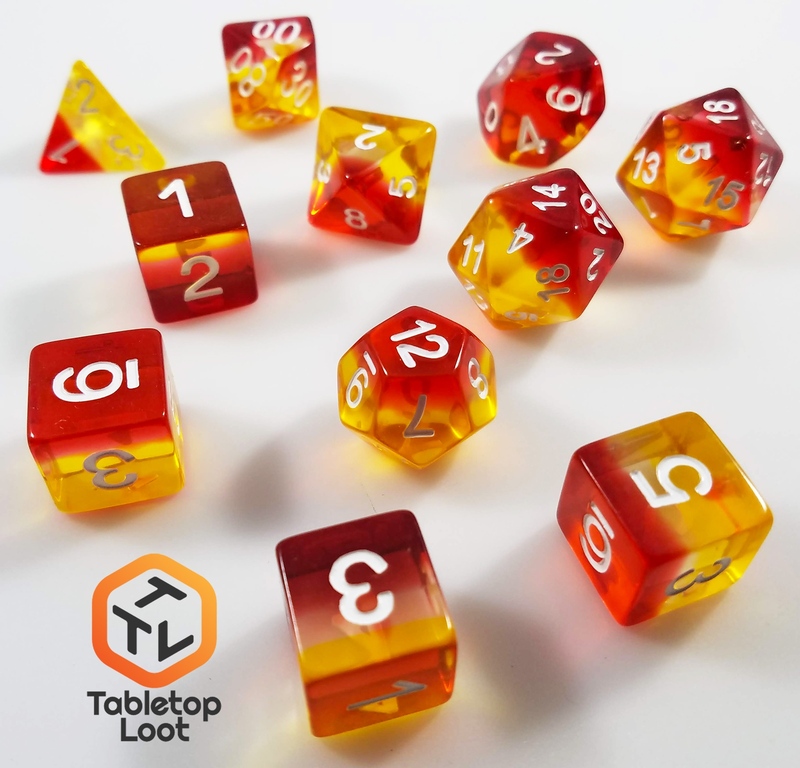 With layered hues of reds and yellows, this set embodies the very essence of fire. 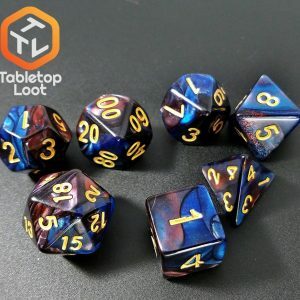 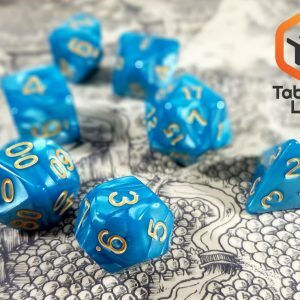 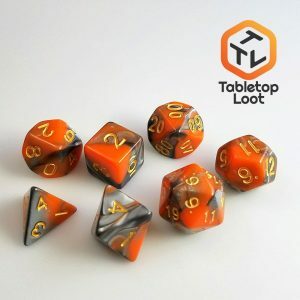 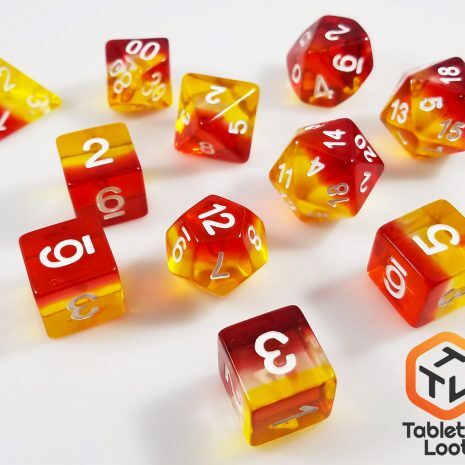 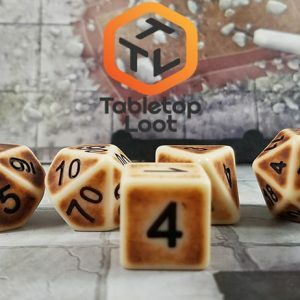 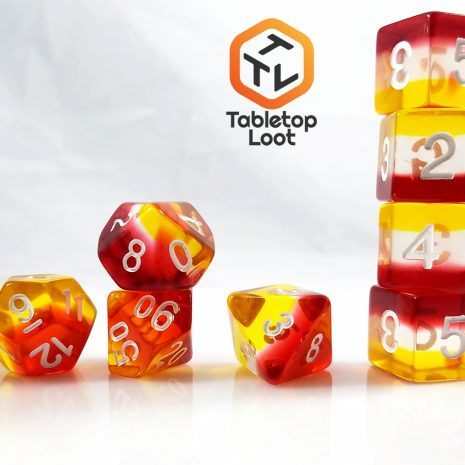 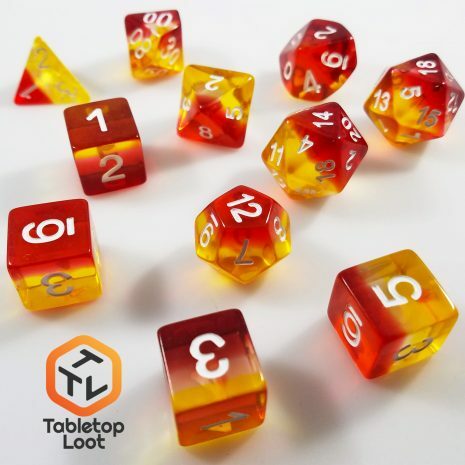 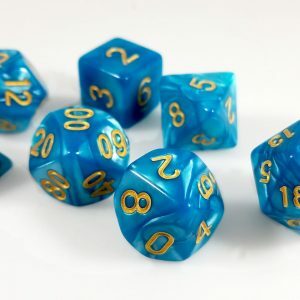 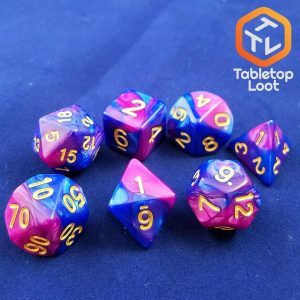 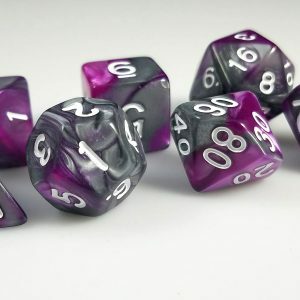 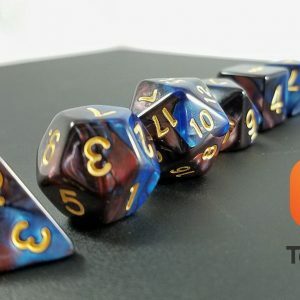 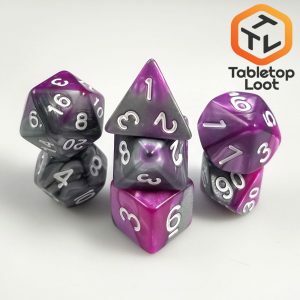 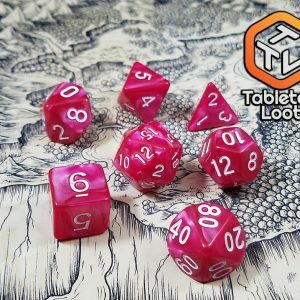 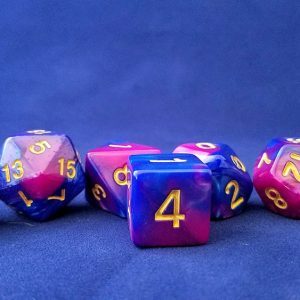 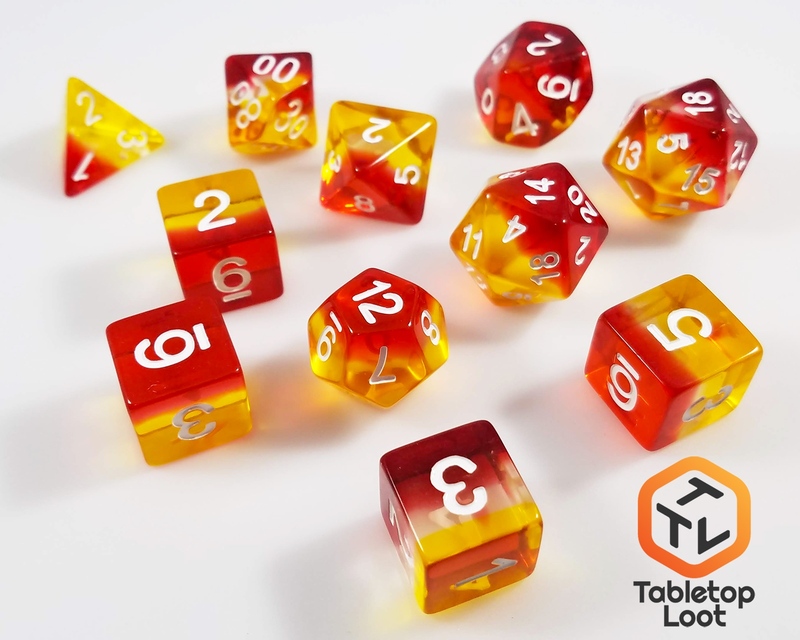 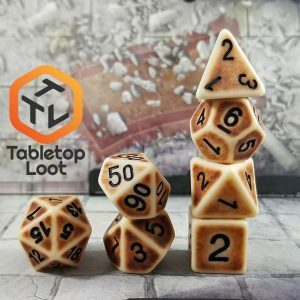 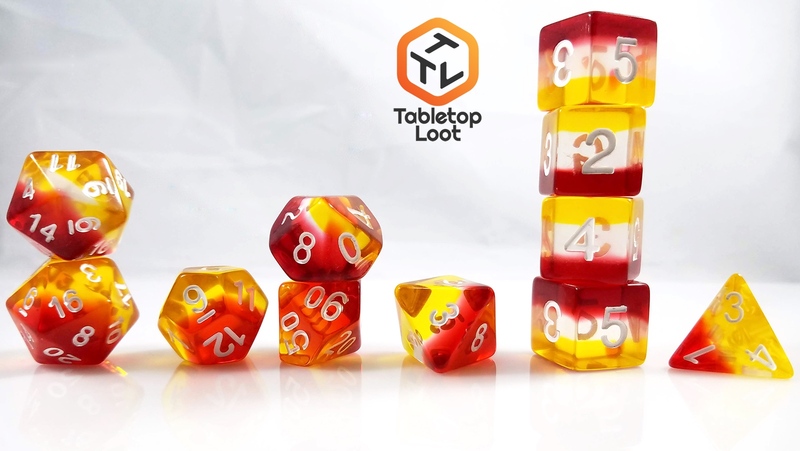 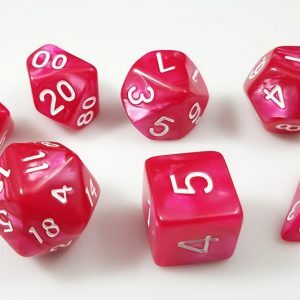 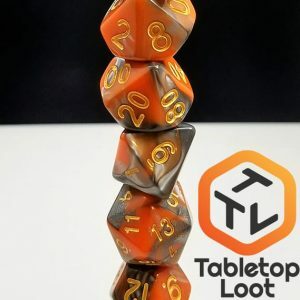 Purchase this product now and earn 15 Tabletop Tokens!